It’s unlikely that in day to day conversation you’ll hear the phrase ‘building regulations’ or ‘outbuildings’ come up, not unless you hang around with city planners and architects. But both are important terms to know, if you’re looking at adding another structure to your property. 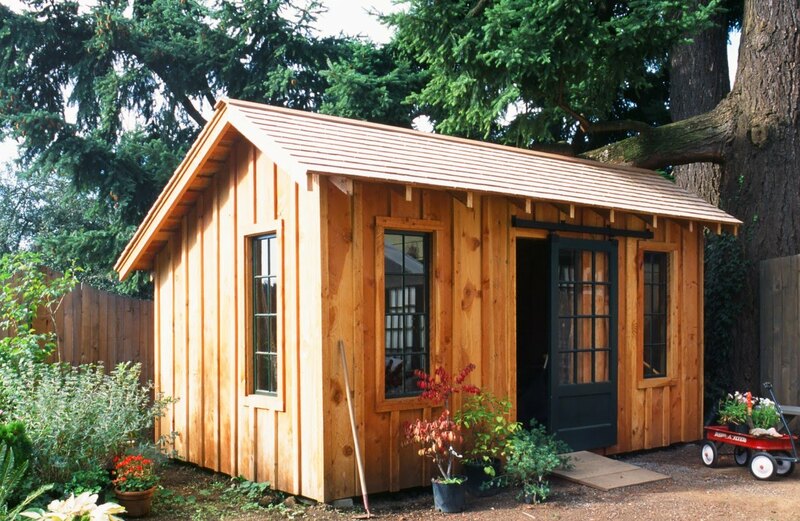 Basically, any outside structure that’s permanent would be classed as an outbuilding. So what do they have to do with building regulations? Building regulations are a set of standards devised by the government that all dwellings must follow in order to be considered safe for use. In order to create a legal build, you must gain approval from your council’s building control. Building regulations normally only apply to outbuildings that are above 15 square metres in floor area. You might also avoiding needing them if your outbuilding is below 30 metres, and contains no sleeping accommodation. You’ll also need to make sure your outbuilding is at least one metre from any boundary, and isn’t constructed from combustible materials - though that last one should be obvious. On the whole, most new garages will need building regulations. And you’ll also need them revisiting if you convert your garage in the future. What building regulations do I need to cover? The contents of a building regulations package will change with the project, so ask either your architect, structural engineer, or local council for a rundown on what’s relevant to your build.